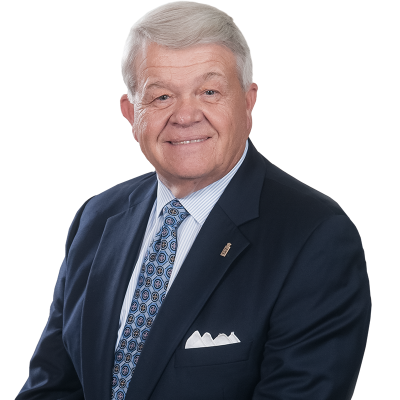 CHRISTIANSBURG, VA.— Poe & Cronk Real Estate Group today announced the sale of 400 Technology Drive in Christiansburg, VA. 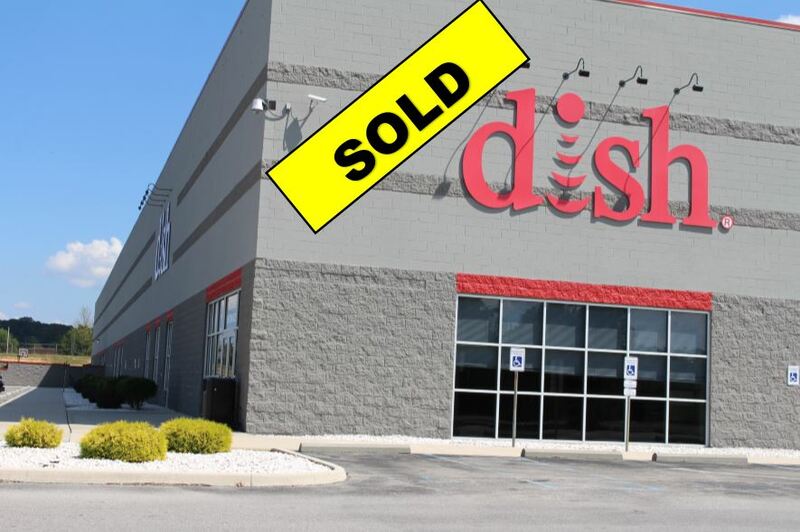 The Seller, DISH Network, LLC, was the former occupant of the 102,000 SF High-Tech Operations Center in Falling Branch Corporate Park at Exit 118-A on I-81. Briar Oak Investments VII, LLC identified the facility and 19 Acres as an opportunity to address the national demand for first-class workspace for the technology community seeking exceptional electrical and telecommunication infrastructure offered by Falling Branch Corporate Park. 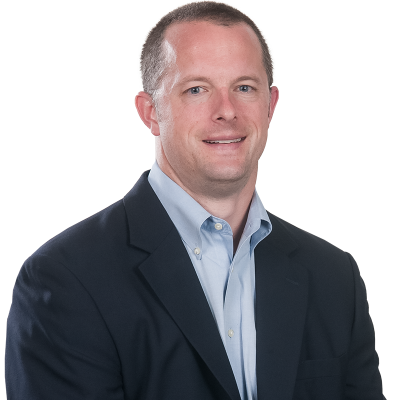 “The significant acreage and existing 102,000 square foot building are ideal for many things, including Data Centers, Call Center, Clean Manufacturing, and even R&D uses,” said Montgomery County Board of Supervisors Chair, Todd King. “Our business friendly and welcoming community would like to see this site revitalized,” said King. The owner will consider build-to-suit opportunities within the 19 Acres. The Purchaser invested $3,500,000 in the property. Jacob Quesinberry and Dennis Cronk of Poe & Cronk facilitated the transaction and will serve as the Exclusive Agents as the owner’s representative in repurposing this exceptional property.